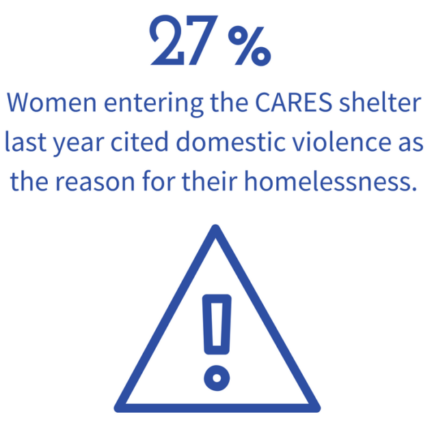 CARES operates the only emergency shelter for women and children in the Tri-Cities area. We serve the communities of Chesterfield, Colonial Heights, Dinwiddie, Hopewell, Petersburg and Prince George. 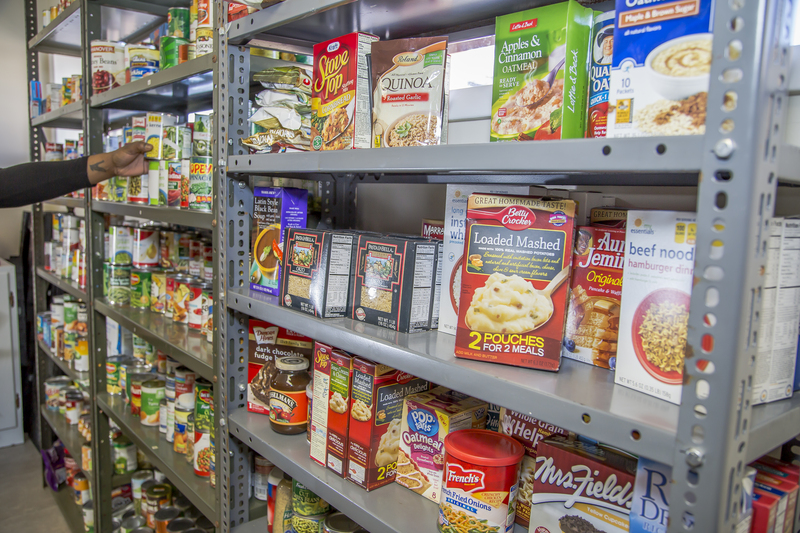 We also operate a Food Pantry and Clothes Closet for low-income residents of Petersburg. If you need help and are not sure where to turn, call CARES at (804) 861-0849. 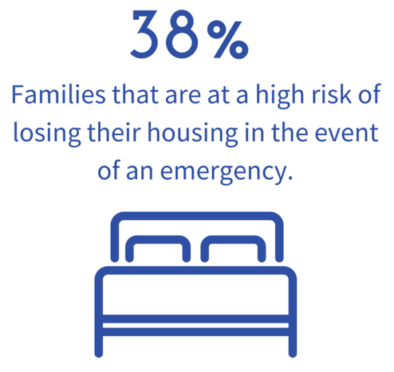 CARES aims to help your family return to stability, dignity, and self-reliance. 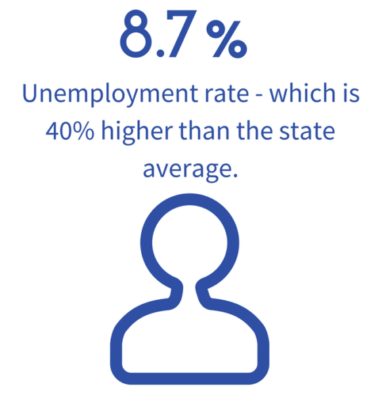 We not only provide emergency shelter, but workshops and training, networking and job searches, and more. Our educational coordinator will ensure your children are enrolled in school with supplies, provide enrichment activities, tutoring, and more. Are you having trouble making ends meet? The CARES Food Pantry and Clothes Closet provides essential items to those who often have nowhere else to turn. CARES has limited resources, so we greatly appreciate the help of volunteers. You can make a positive impact in the lives of those who are struggling. We'll Put Your Goods to Good Use!